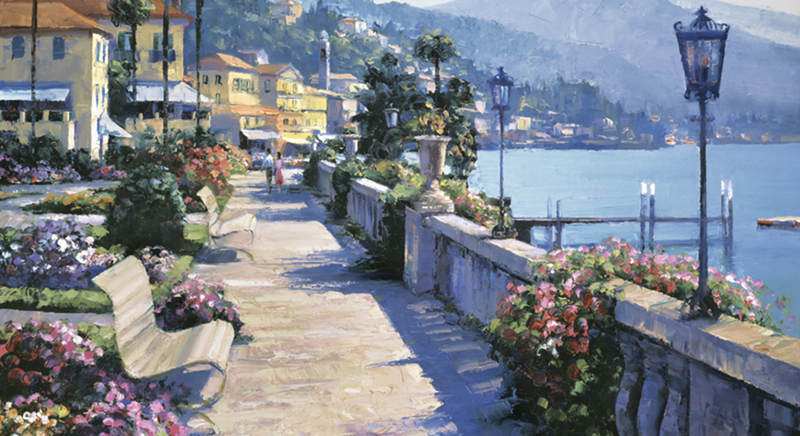 Q: Are the Limited Editions enhanced/embellished by Howard Behrens? A: YES! Everything from this studio is enhanced ONLY by Howard. You will receive a special Certificate with each purchase.